In 2017 we were awarded the contract to design and deliver the Hyundai sales curriculum. And so our journey with The Hyundai Academy began. Redesigning the existing courses and improving the training experience for the Hyundai Sales Executives. The brief was to review and redevelop four pre-existing workshops. Attraction, Connection, Commitment and Loyalty. Which essentially mirrored the customer journey through the buying process. We quickly got immersed in the design stage and came up with something new. Our focus is always on making sure the delegate is inspired by their learning experience. 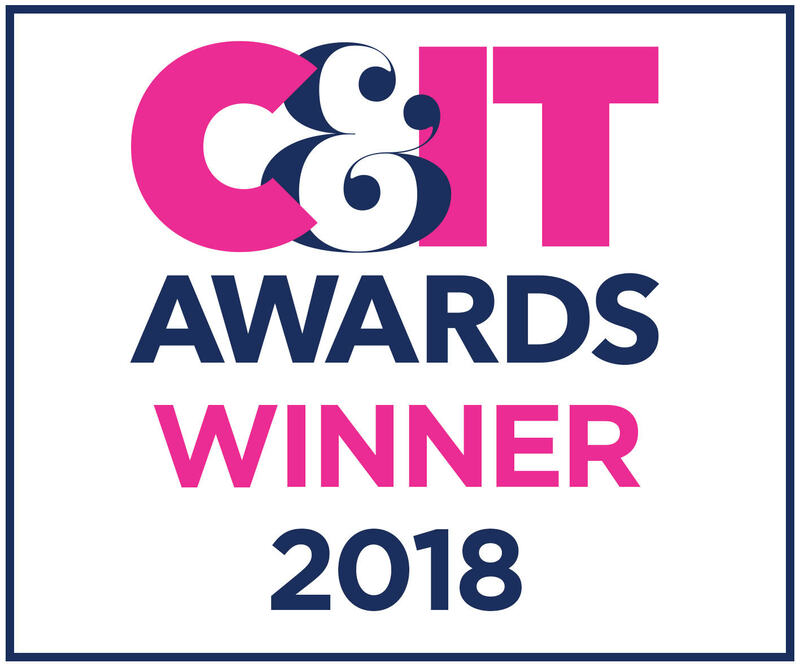 Hence, ensuring each course contains the right balance of classroom sessions, practical activities, drive sessions, group discussions, interactive games and quizzes. Every delegate should come away from the training course ready to apply the learning back in the workplace. Something we felt The Hyundai Academy would benefit from was the introduction of a Training Needs Analysis Day. 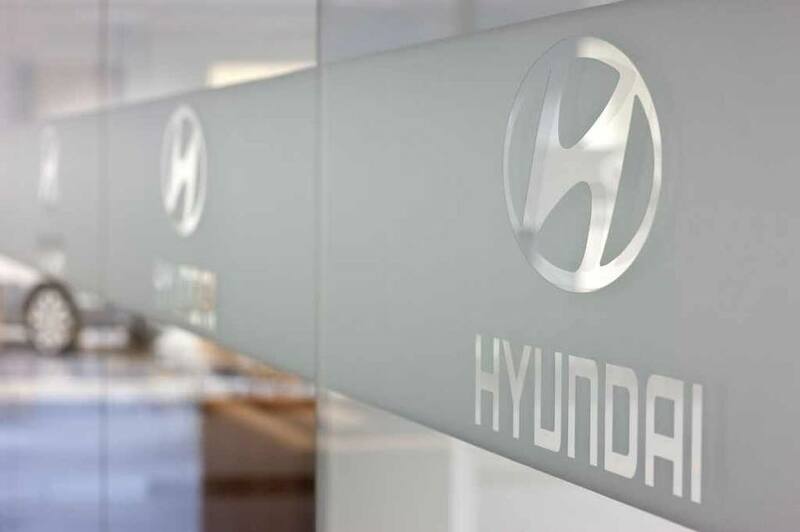 We had implemented similar with other manufacturers and knew that it would fit well in the Hyundai Sales Curriculum. For that reason, it made sense to invite delegates to take part in a one-day assessment day, rather than send them on a two/three-day workshop. 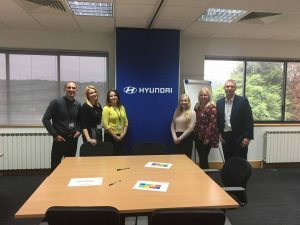 The Hyundai Academy management team saw value in this type of assessment day and the TNA was introduced into the sales curriculum. In August 2017 we took over delivery of sales curriculum training from the previous agency. Our handpicked team of expert trainers were excited to get started. For the next year our training team were kept busy with the delivery of the four process modules. Attraction, Connection, Commitment and Loyalty along with several Training Needs Analysis Days. Each course continued to evolve, develop and improve. An important part of our service delivery is to always make sure content is up-to-date and relevant. If something isn’t working, then change it. If something works well improve it to make it work even better. 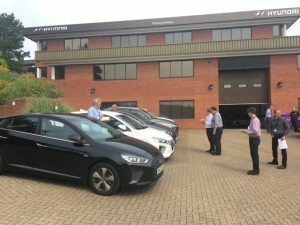 But nothing stays the same for long and mid-way through 2018 came a remit from HME (Hyundai Motor Europe) that training needed to focus on product knowledge not process. 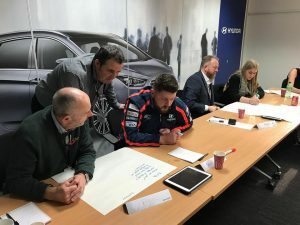 We are excited to be working alongside the Hyundai Academy to develop a brand-new series of courses that will be delivered in 2019 and beyond. One course that has remained part of the sales curriculum and is still going strong is the Product Electrified course. We gave the course a major content overhaul mid-way through the year, and the course was renamed Kona Electric. 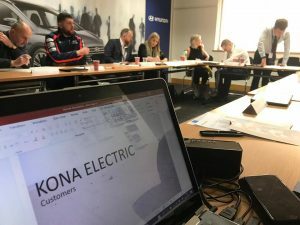 Given that the Kona Electric is such an important model in the Hyundai product portfolio the course content is heavily weighted to the Kona Electric. 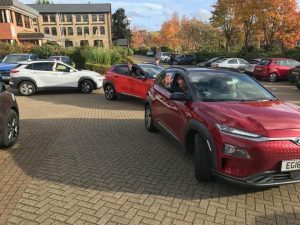 We include two short session on the IONIQ and the NEXO – other important models for Hyundai when it comes to alternative fuels. We ran 45 of these one-day courses in the second half of 2018 and will have run at least another ten by the end of Q1 2019. The course is proving very popular with Hyundai Dealership staff. We’ve had nothing but high praise from delegates who have participated. We are looking forward to another great year delivering the sales curriculum courses for Hyundai. Motiv8ing others to be the best they can be!